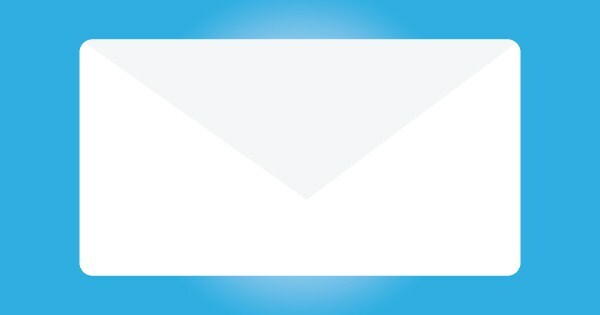 What Do You Love and Hate About Email Marketing? Today I got a poorly designed email from a non-profit organization (I won’t say who it is from, but it inspired me to write this post). Do they really expect me to read that whole thing? I’ll admit, I’m not the best email marketer, but I figure we could crowd source what you like and don’t like about marketing emails for everyone to learn from. Short, long, teaser, informative, call to action, and special offer emails are a dime a dozen. What do you love or hate about marketing emails? Share you thoughts in the comments and feel free to include something we can all learn from. 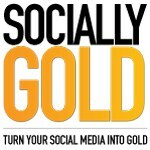 Leave a comment for a chance to win a free seat in an upcoming social media training. Post Tags: email marketing email tips.